The horrific bloodshed in Syria continues without any restraint. More than 80,000 civilians have been killed, and unknown numbers are missing and wounded. More than one million civilians are refugees. 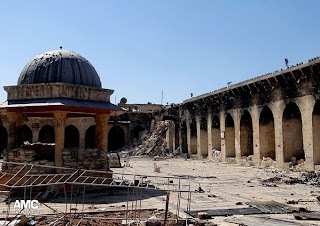 With few signs of international action to stop the terrible harm to flesh and blood, we add another reminder here of the catastrophe: the great destruction to the mortar and stone of Syria's magnificent historical heritage. 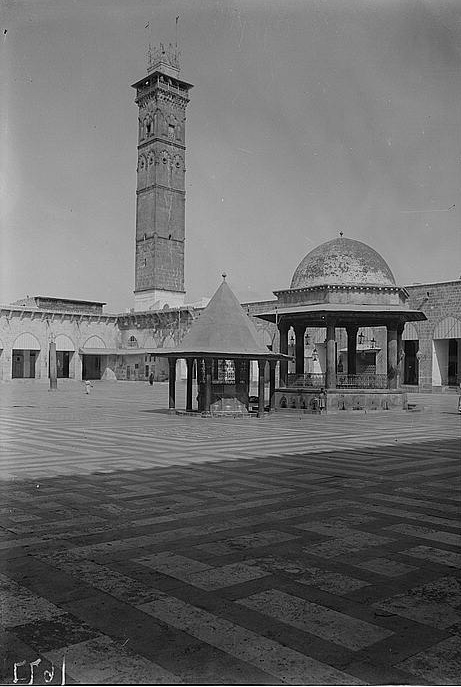 The minaret was built almost 1,000 years ago as part of Aleppo's Great Mosque. In fighting between President Assad's army and Syrian rebels last week the ancient minaret was destroyed. A minaret falls in Aleppo and we get pictures. The OLDEST SYNAGOGUE IN THE WORLD (2300 years old) in Damascus IS LOOTED, BURNT AND DESTROYED and we get nothing?